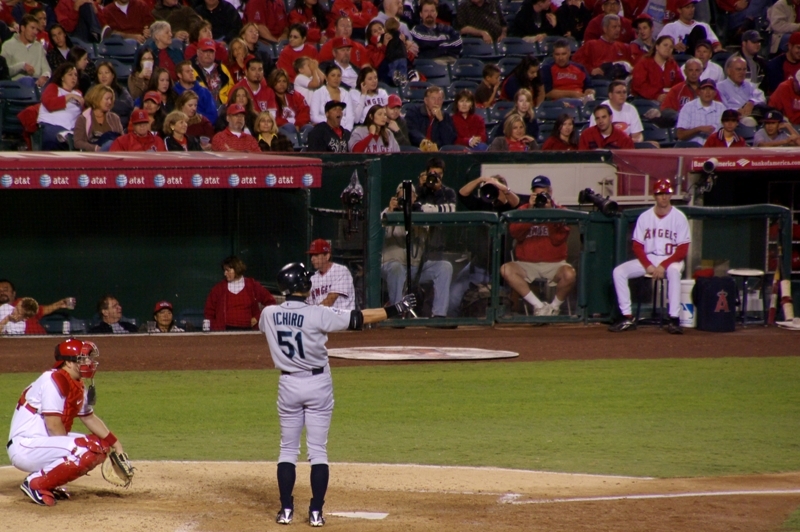 Star of the star, ICHIRO. Baseball is not his job. Baseball is his life.